Your 3 favorite flavors. All in 1 package. 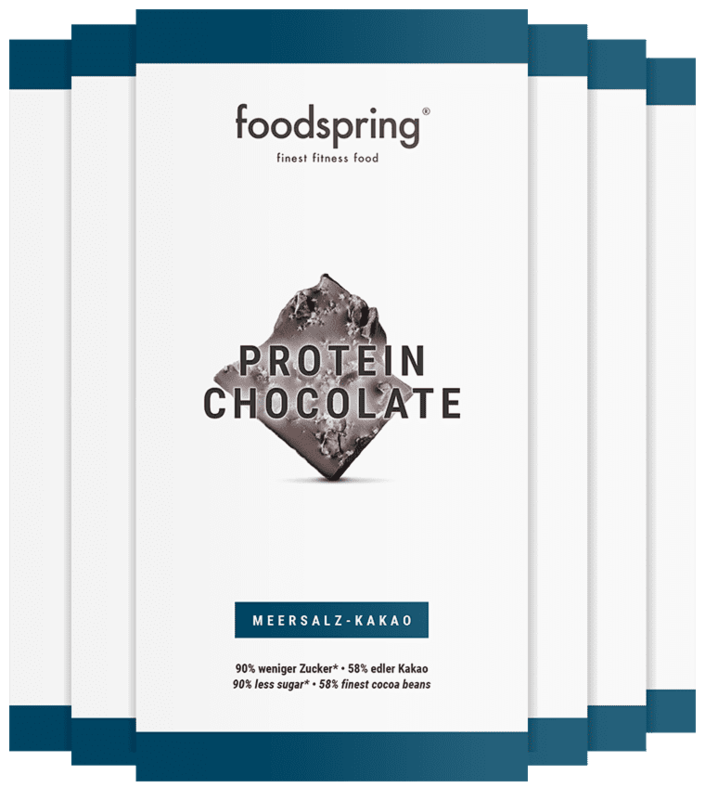 Protein Chocolate 6 Pack will be back in stock shortly.